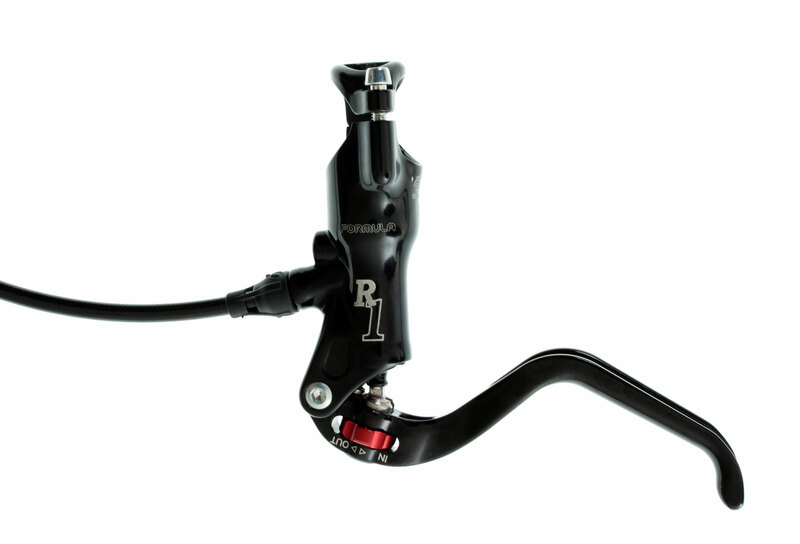 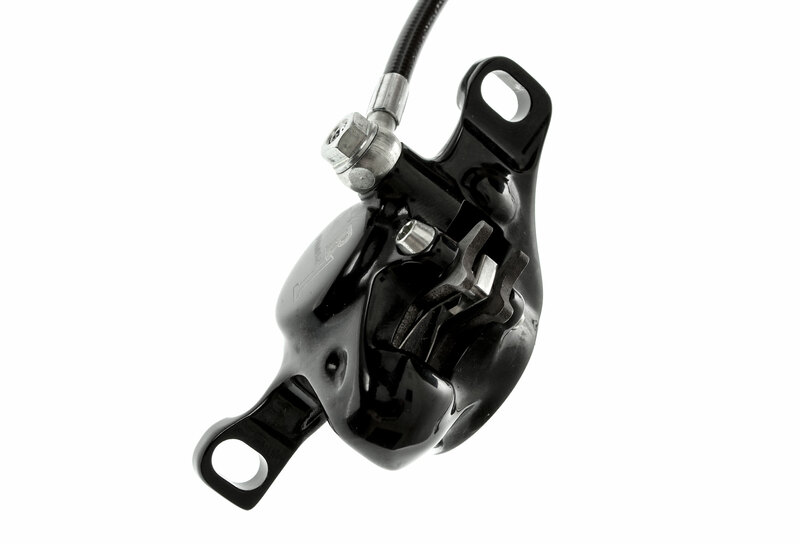 It comes with the reliable Formula radial master cylinder with Tool Free Reach Adjust housed in the lever blade for quick adjustment. 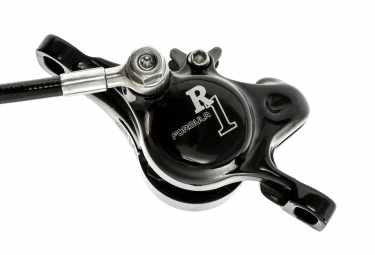 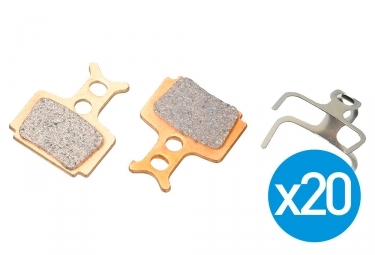 Since its introduction in 2009, this brake has set the bar for all other XC brakes. FORMULA Frein Arrière R1 Noir (sans disque) clasificado 4.2 de 5 por 6.